Boost your bankroll with this new 400% deposit bonus and play more than ever before! As a smart Casino player, you should use every opportunity to increase your chances of winning. One way to do that is to take advantage of the best Casino bonuses. Like the one that Casino Superlines offer at the moment. 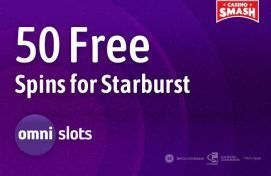 It’s a huge Welcome Offer that lets you play Slots with five times more money on your first deposit, which gives you more possibilities to land a lucky spin. Deposit €20+ and get a 400 percent first deposit bonus of up to €1,000. Now listen - and this comes from a person who’s played for years - this is one of the biggest bonus percentages you’ll ever see at an online Casino. With this offer, you can deposit the minimum of €20 and still play with €100. That’s quite a lot of extra money. And there are quite a lot of games to spend the money on, too. 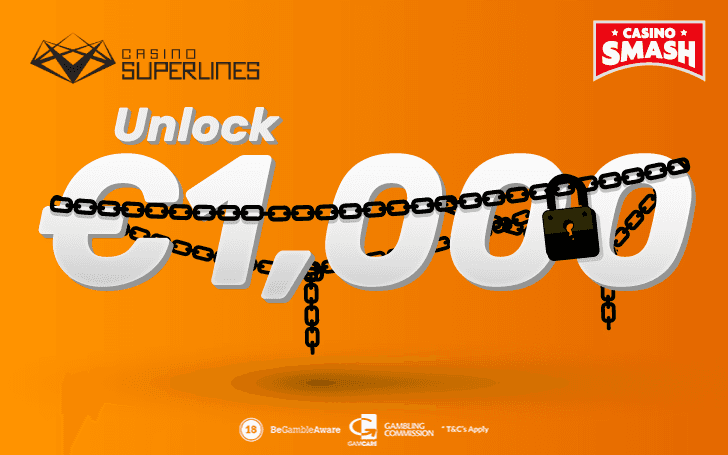 Casino Superlines has a whole separate section for bonus Slots that you can play with the bonus cash. There are 350+ bonus Slot machines in total. It’s worth noting that the first deposit bonus is not the only one. There are two more bonuses, and each of them goes up to €1,000. In total, you can collect up to €3,000 in bonus cash. Important: You have to wager the bonus money 45 times before you can make a withdrawal. Casino Superlines and General Bonus T&Cs apply.